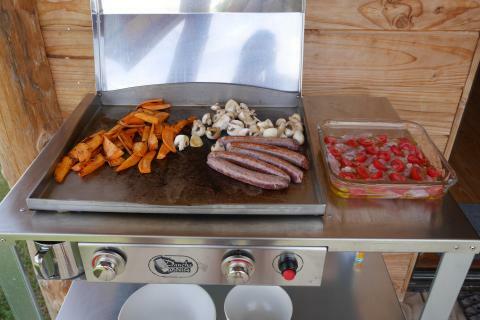 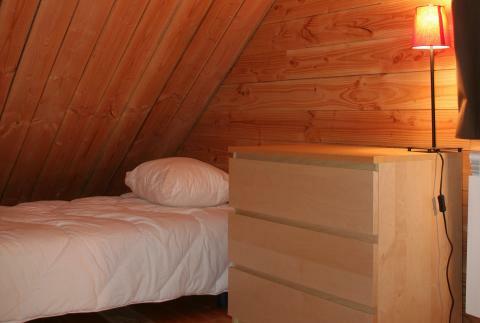 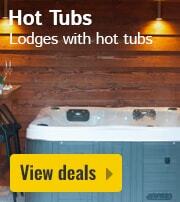 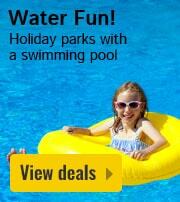 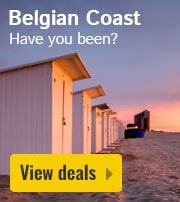 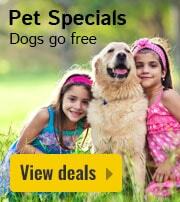 Huttopia Village Senonches - Accommodation & prices - the best offers! 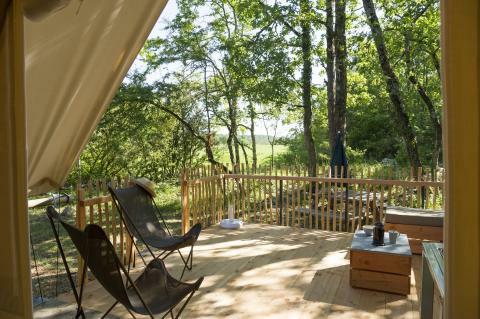 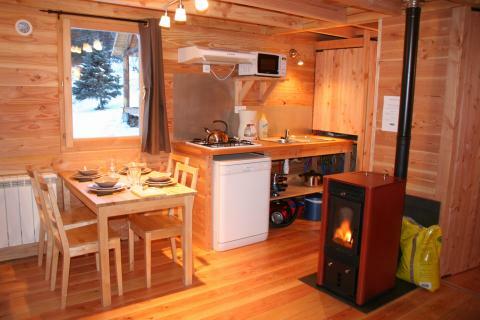 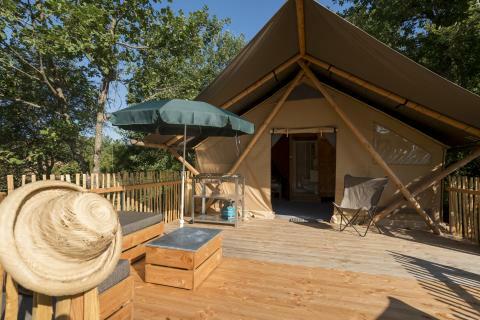 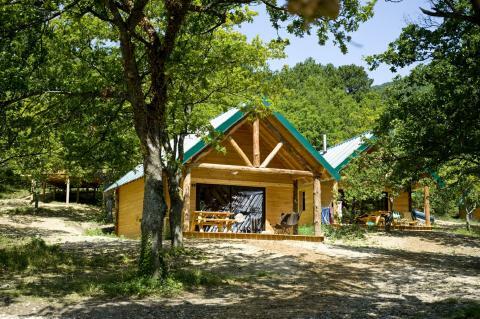 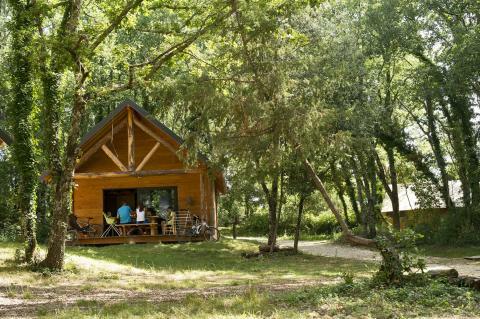 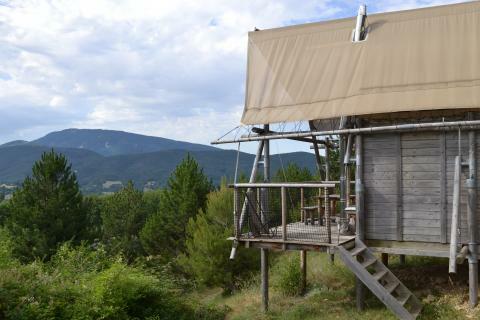 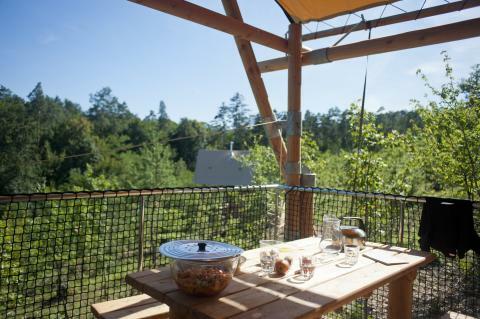 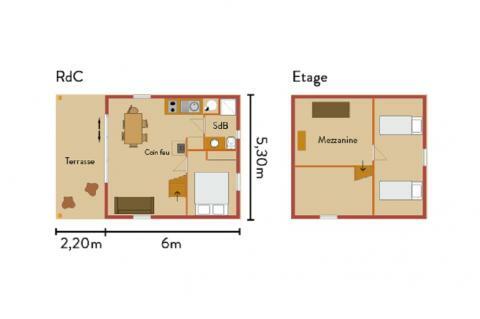 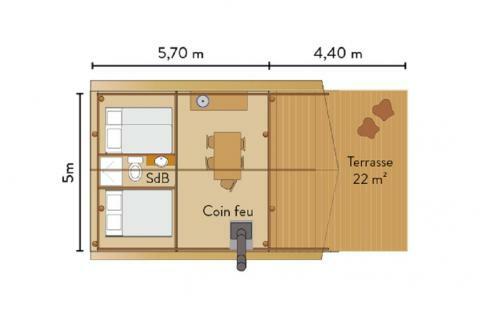 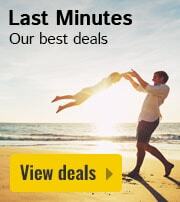 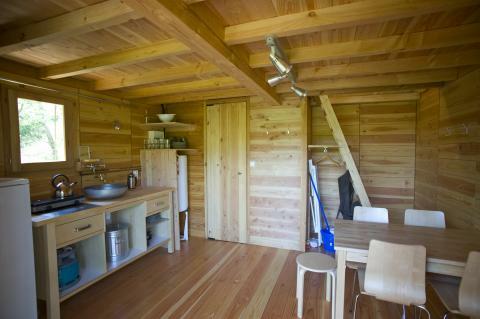 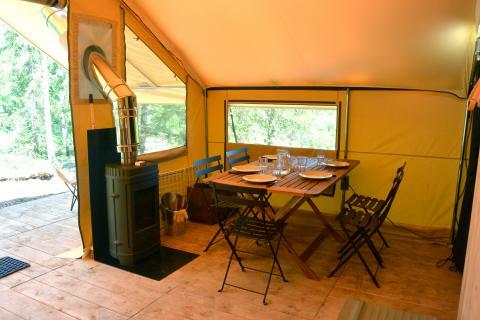 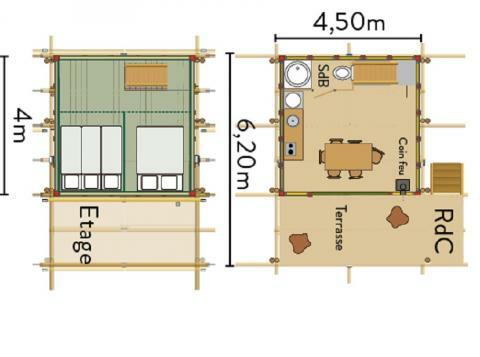 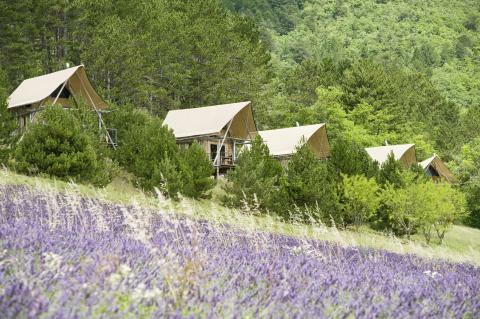 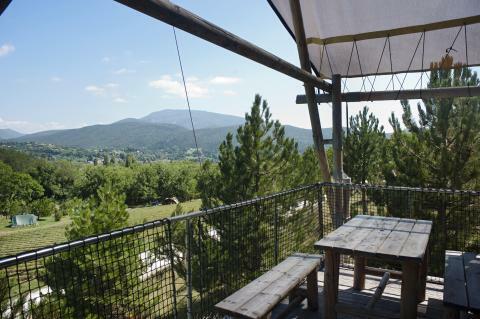 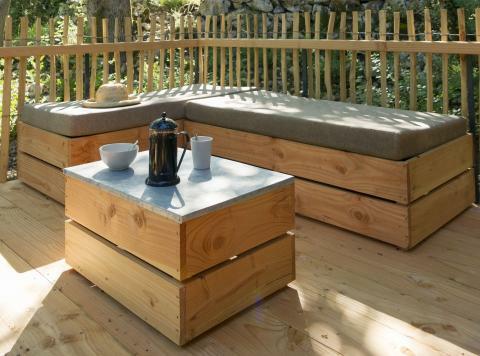 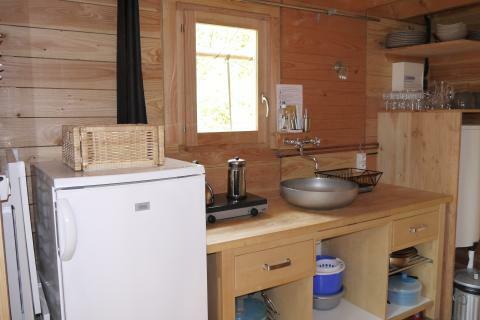 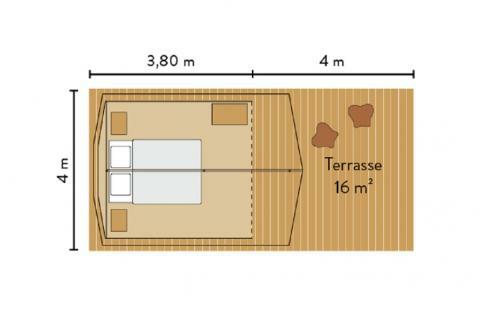 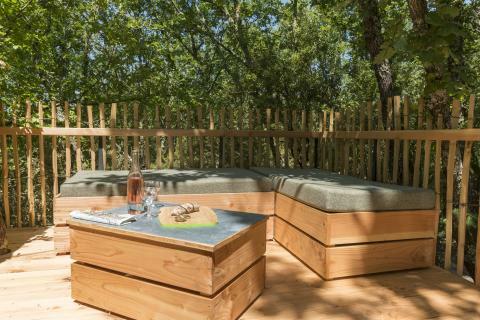 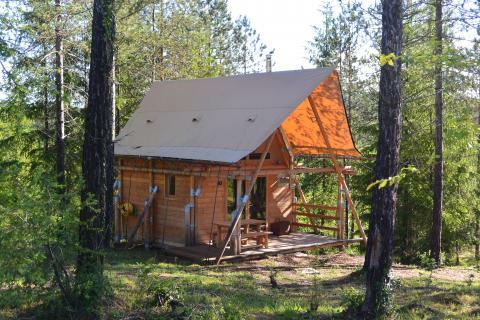 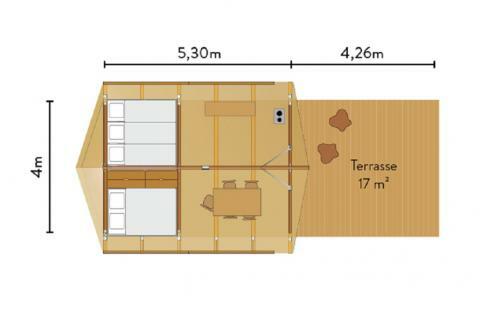 This price applies to a 6-person mobile home/caravan Cabane, with the first arrival possibility on 23 April 2019, 3 Nights. 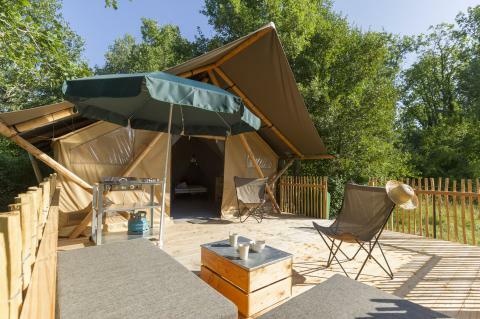 The total price including compulsory charges £333,97 (£324,43	(Accommodation) + £9,54	(Compulsory surcharges) ). 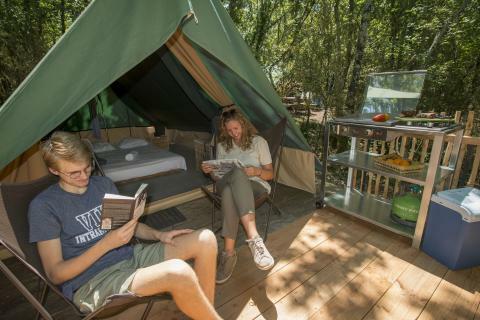 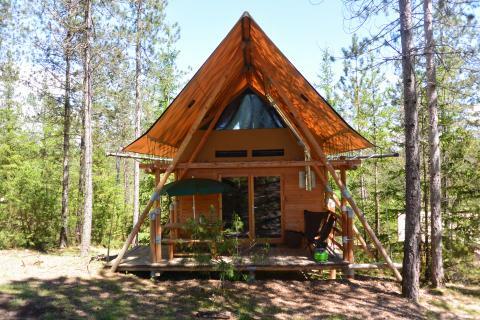 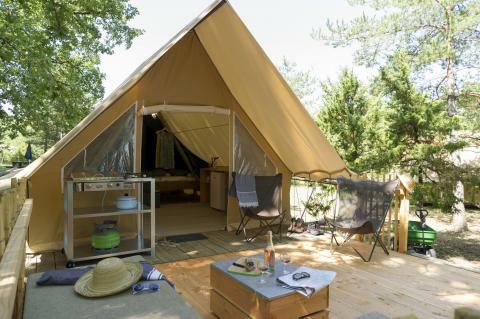 This price applies to a 2-person tent Bonaventure, with the first arrival possibility on 23 April 2019, 3 Nights. 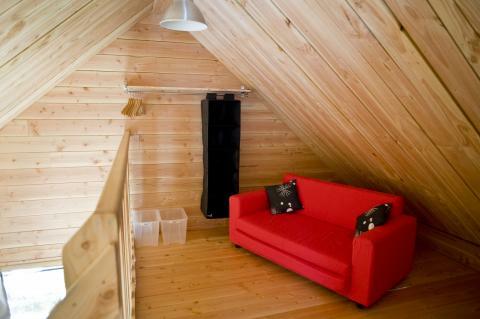 The total price including compulsory charges £132,95 (£129,77	(Accommodation) + £3,18	(Compulsory surcharges) ). 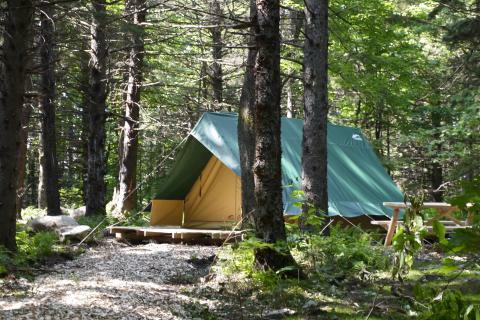 This price applies to a 5-person tent Canadienne, with the first arrival possibility on 23 April 2019, 3 Nights. 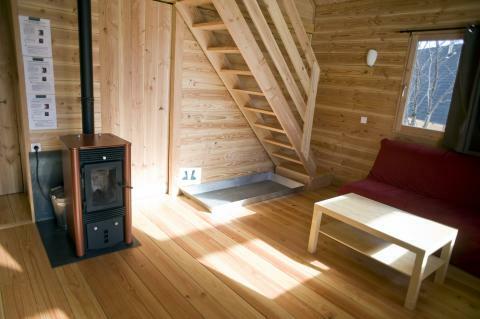 The total price including compulsory charges £153,29 (£145,34	(Accommodation) + £7,95	(Compulsory surcharges) ). 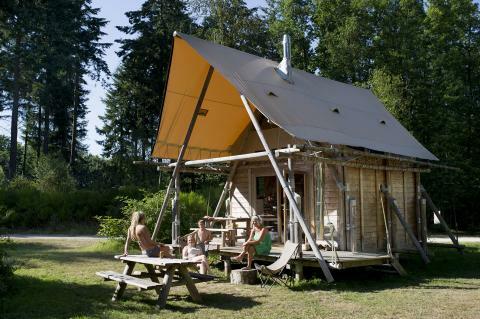 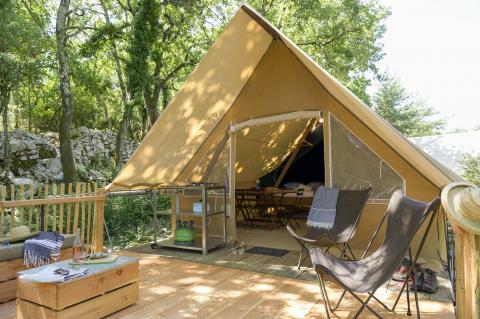 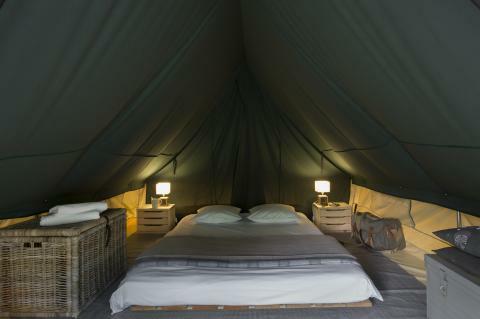 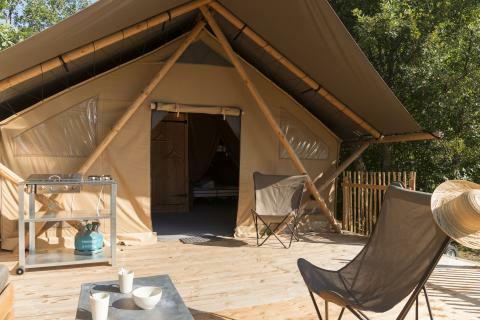 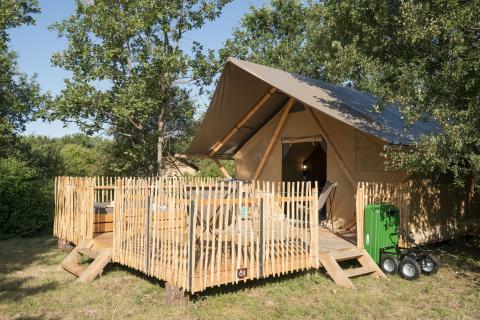 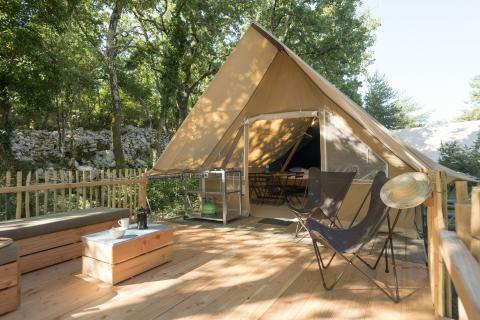 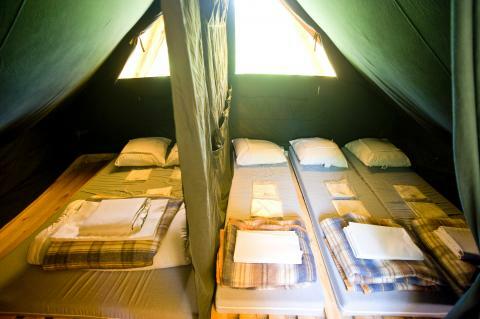 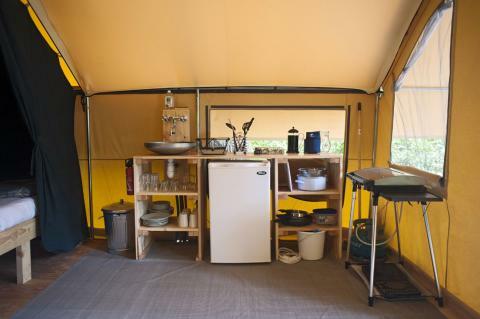 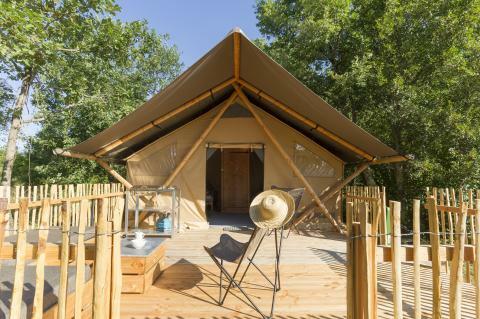 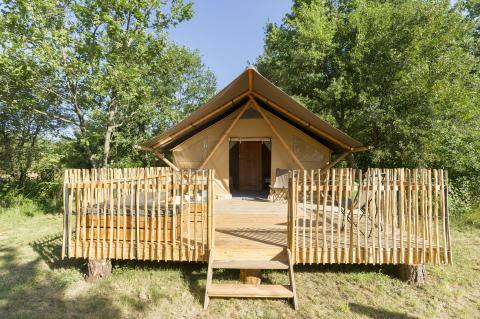 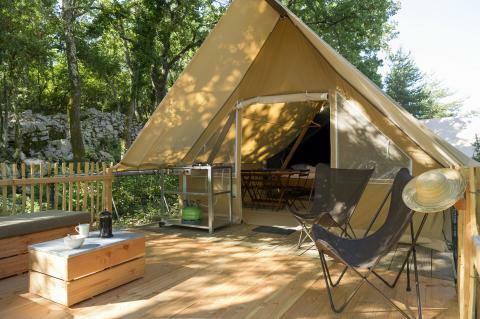 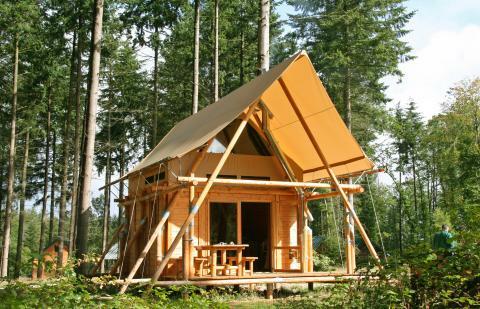 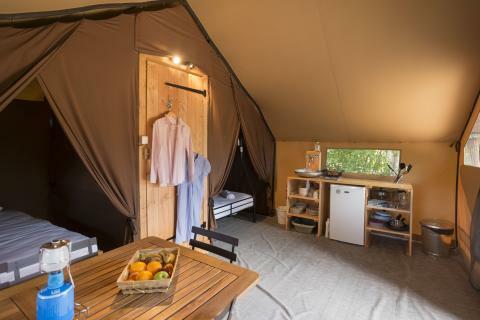 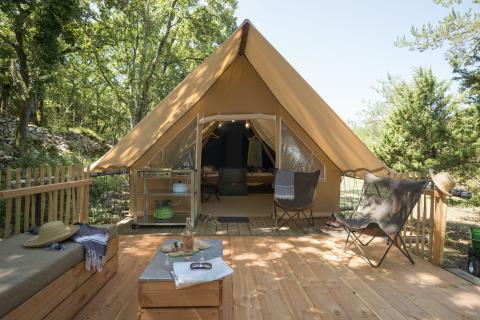 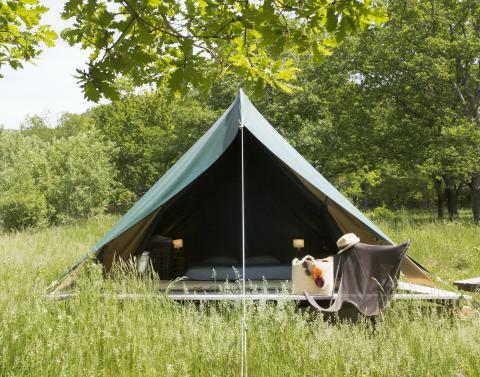 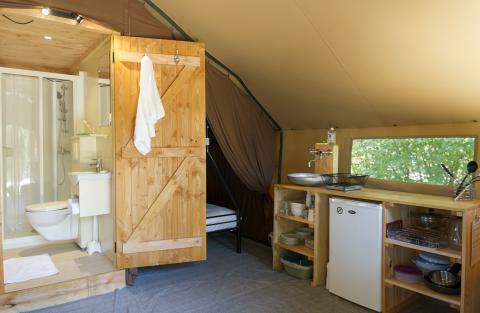 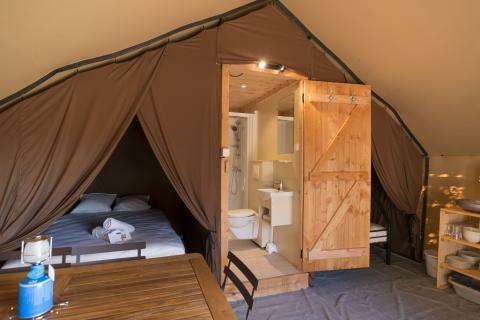 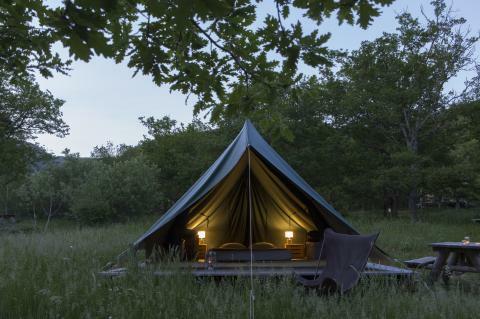 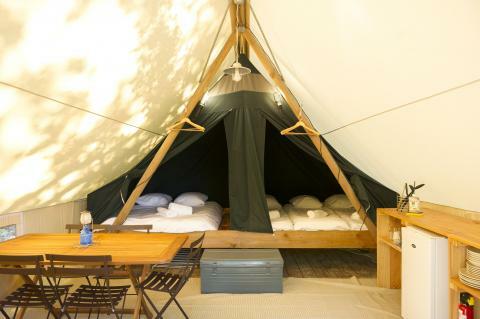 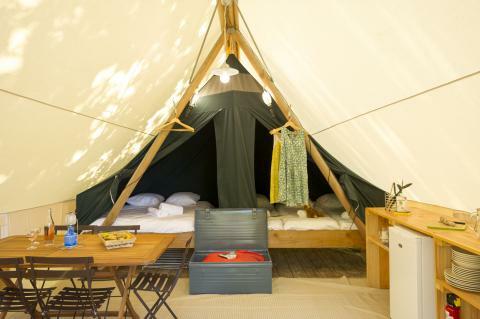 This price applies to a 5-person tent Trappeur, with the first arrival possibility on 23 April 2019, 3 Nights. 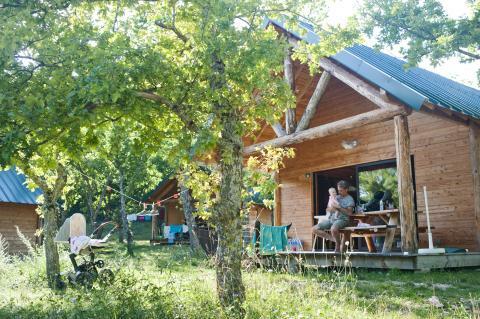 The total price including compulsory charges £201,05 (£193,10	(Accommodation) + £7,95	(Compulsory surcharges) ). 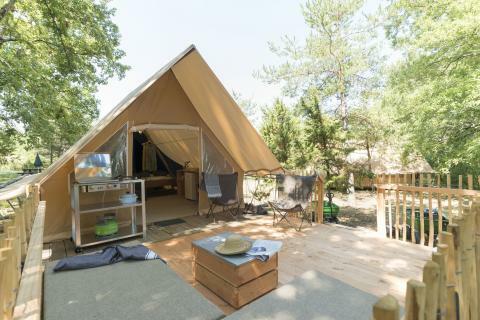 This price applies to a 5-person tent Cahutte, with the first arrival possibility on 23 April 2019, 3 Nights. 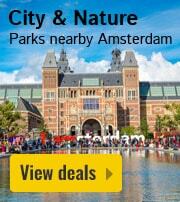 The total price including compulsory charges £280,47 (£272,52	(Accommodation) + £7,95	(Compulsory surcharges) ).